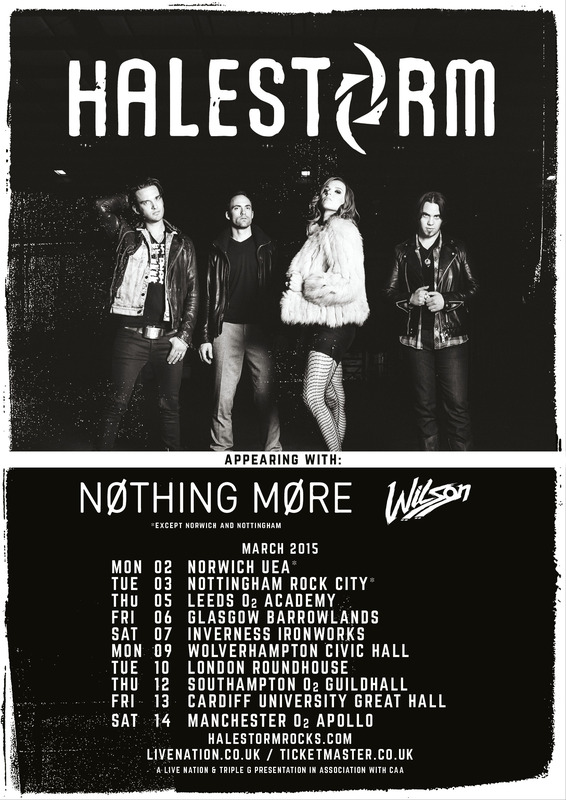 Pennsylvanian firecrackers Halestorm are excited to announce a string of headline shows in March 2015. Kicking off the UK leg in Norwich on 2nd March, the four piece will rampage through ten venues, rolling into Europe after a show in Manchester on 14th March. 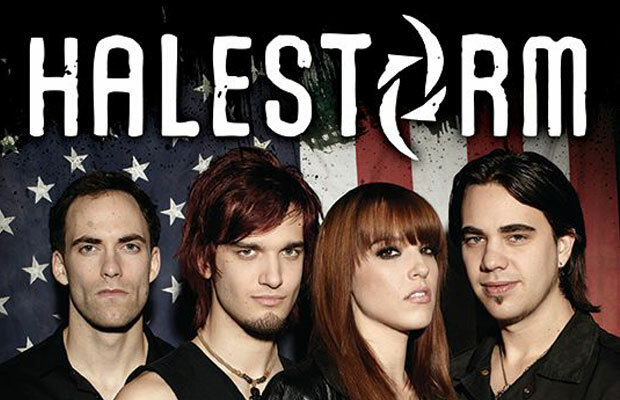 You can expect to hear some new tunes too, as Halestorm have been busy in the studio working on their next album release, due out Spring 2015. More album details will be revealed shortly but meanwhile, fans can get a taste via some special in-studio clips at: https://www.youtube.com/user/HalestormRocks. Pre-sale tickets will be available from 10am, Tuesday 2nd December. General sale begins at 10am, Friday 5th December, with tickets priced between £15 – £17.50 (plus booking fees). They’re available from the venues direct, all good box offices, and online from www.livenation.co.uk and www.ticketmaster.co.uk. Limited VIP packages can also be bought. When we interviewed Hellyeah’s Vinnie Paul last week – click here for the link – he spoke about Kyle Sanders and Christian Brady joining the band earlier on in the year. We caught up with Christian Brady in a noisy pub, The Black Heart, located just behind The Underworld venue where they were playing later that evening. 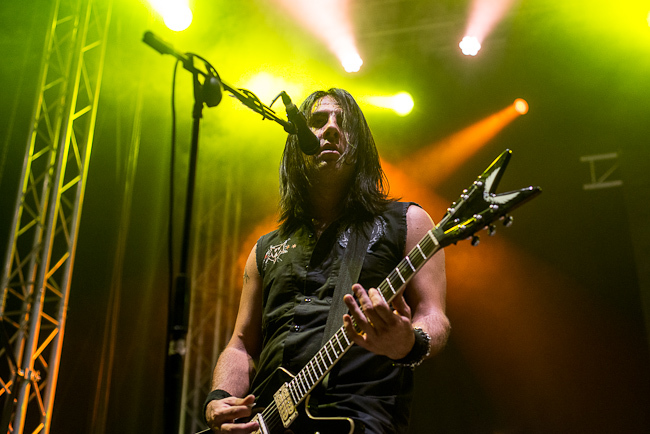 In his first ever interview as a member of Hellyeah, Christian talks to us about how the band have been working together as a unit both on and off stage, touring in the US, Canada, the UK, and how things went as the headline act on The Sophie Lancaster stage at Bloodstock. Thanks for listening. Come and join us on a Thursday night by tuning into ‘The Classic Rock Show’! Aryn Jonathan Black of Scorpion Child talked to ‘The Classic Rock Show’ just before their gig at The Colchester Arts Centre on March 18th 2014. The new line-up and The Lords Of The Riff tour are some of the topics covered. Click here to listen to the interview. We’ll be playing one their tunes on tonight’s show! Tickets are on sale now. To buy online, visit www.seetickets.com (Sheffield), www.livenation.co.uk (Birmingham, Newcastle, London, Manchester), www.gigsinscotland.com (Glasgow), and www.alt-tickets.co.uk (Nottingham). Bad Touch supported Jizzy Pearl’s Love/Hate at the start of their farewell tour last week at The Waterfront, Norwich. The Classic Rock Show went down to find out from Stevie & George just what they’ll be up to in 2014. 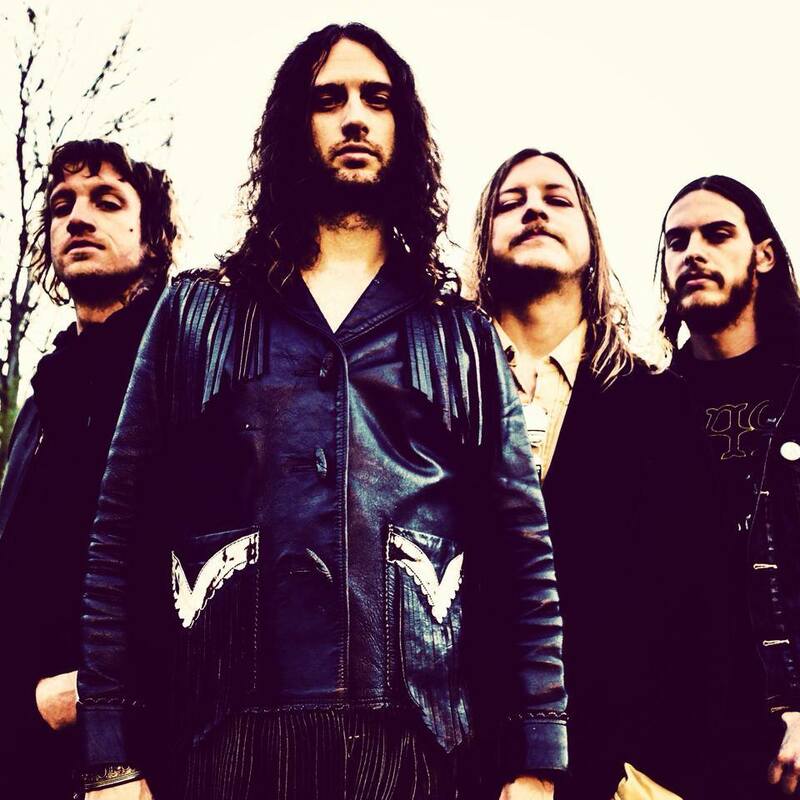 Bad Touch will be the support act on Bonafide‘s UK tour beginning March 14th 2014 in Newport and will be on the Red Bull stage at Download this year. Go see ’em!